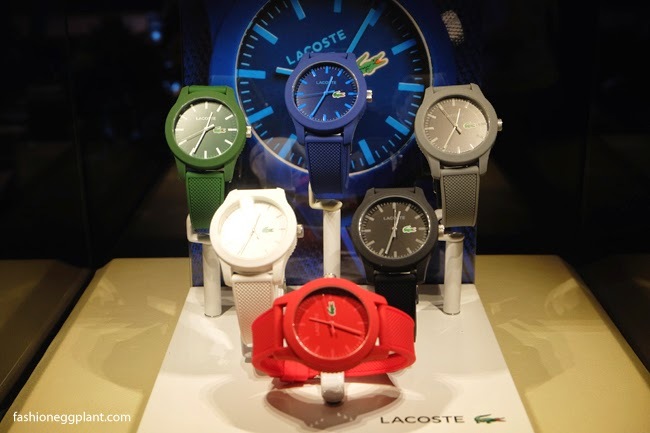 Last December 12, I attended the launch of Lacoste's new 1212 watch. The new watches were inspired by their iconic pique shirts. The straps feature the same pique mesh found on all Lacoste polo shirts. At the 3 o'clock dial rests the Crocodile logo. 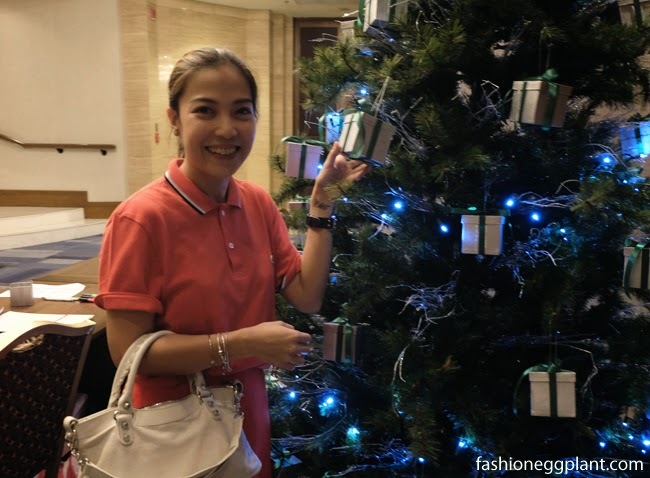 Something I didn't know before attending this event was that Lacoste was created by a popular tennis player in the 1920's named René Lacoste who was nicknamed "the crocodile" for his tenacity on the court! 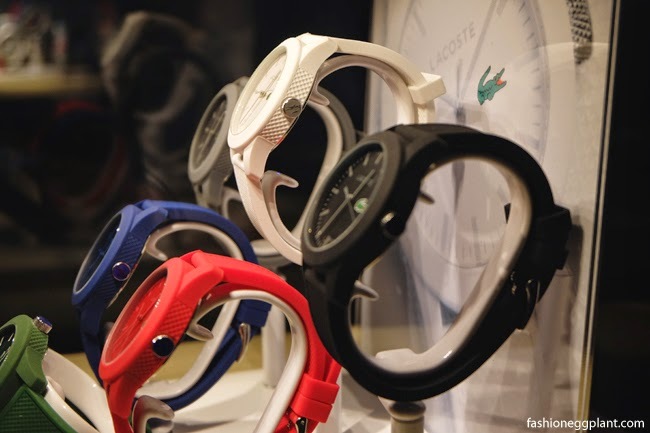 He created the Lacoste pique shirts for better sweat absorption + freedom of movement and named it L.12.12. and 12 for the number of the final design version he selected for production! Who would've thought that a simple shirt would turn into an elegant classic staple for years to come??? 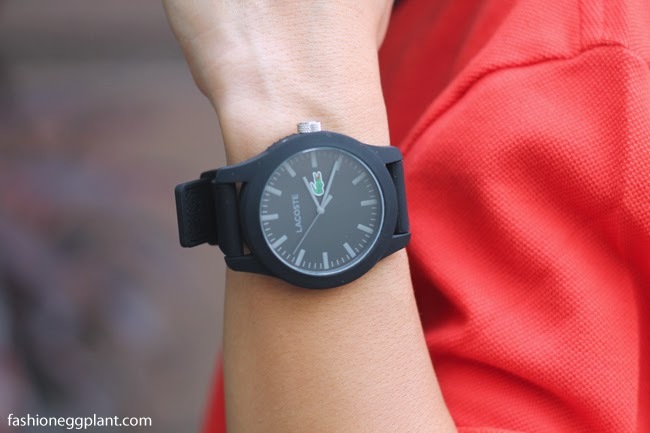 And because of its minimalistic yet stylish design, I'm pretty sure that these new 1212 watches will be loved just as much as the pique shirts that inspired their creation. So lacking in emote skillzzz. I like the watches, but is this for men too? I love the red and white, simple and cool, thanks for sharing!